What could be one of the best things to receive in the post? Chocolate! I was lucky enough to be contacted by The Grown Up Chocolate Company who offered to send me some of their new delights to try and I couldn’t say no. 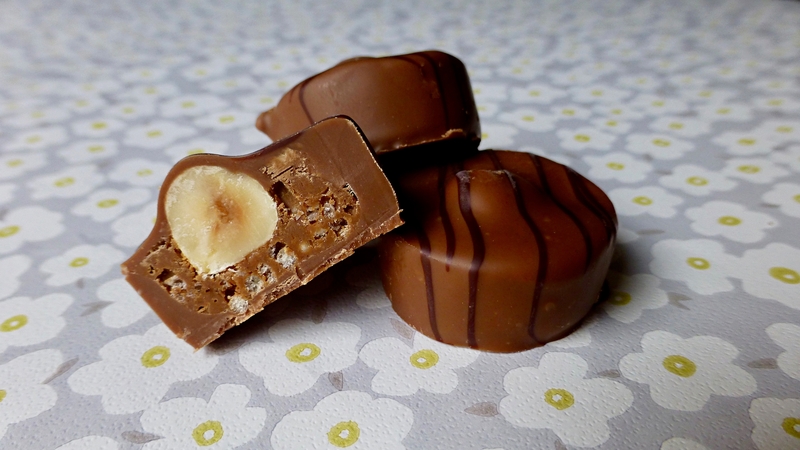 Today’s review is all about their new Spectacular Speculicious Praline Cups* and Heavenly Whole Hazelnut Praline Cups*. I have been a fan of The Grown Up Chocolate Company for a couple of years now and have yet to come across one that I don’t actually love. My favourite so far is still their Superb Salted Peanut Caramel, which they too sent me along with those in today’s review. 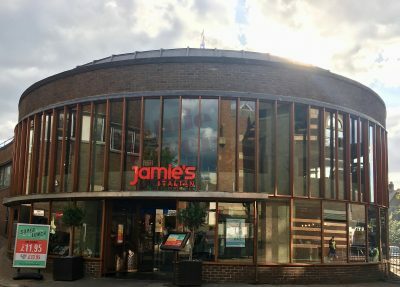 If you haven’t seen my review on my favourite bar you can read it here. The packaging is quirky and fun, and these chocolate are strictly for us grown ups and sharing is optional but not necessary. 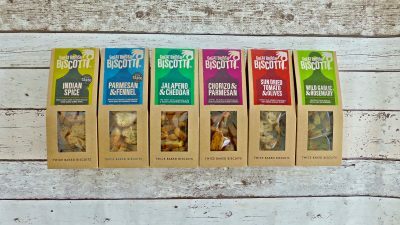 Not a company to settle with what they’ve got they have devised a brand new range and I am excited to give them a try. Costing £1.99 per pack, this is a very reasonable price if you ask me. Each packet comes with 6 small chocolate cups nestled in a plastic tray. I generally thought these were going to be a couple of large cups, preconceived ideas because of Reese’s Cups, however was pleased with these mini morsels. I really do have a thing about nuts in chocolate, particularly whole nuts. Very rarely does it actually fit particularly in smaller pieces like these cups and I hasten to add I don’t feel it works here either. The nut is the star of the show here and detracted from the chocolate praline. Pair that with crisped rice it was like the two were battling for the crown, leaving what I know was creamy milk chocolate in the dust. Perfectly rounded these were the epitome of delicious. Thick and creamy milk chocolate that made way to an even thicker textured truffle of praline but not how you and I know it. The nuttiness was masked by the warm spiced flavours that were akin to speculoos cookie spread which categorically made these cups heavenly. If it isn’t clear already the Spectacular Speculicious Praline Cups are to die for and are absolutely my winner. 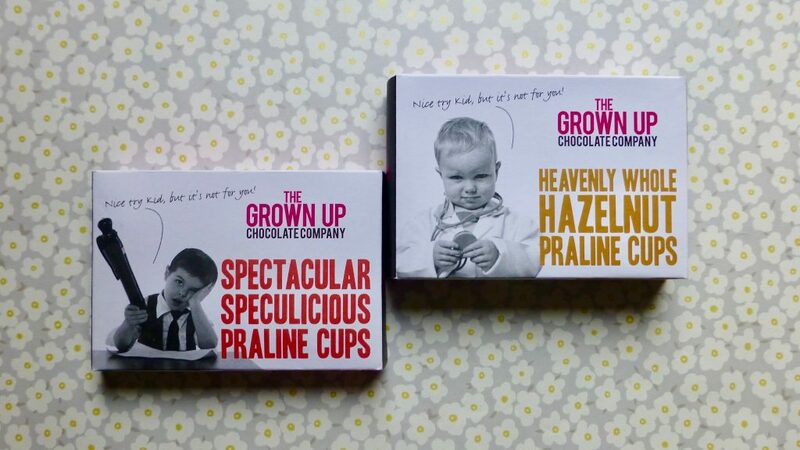 I love that The Grown Up Chocolate Company have taken praline to the next level and made it more interesting. 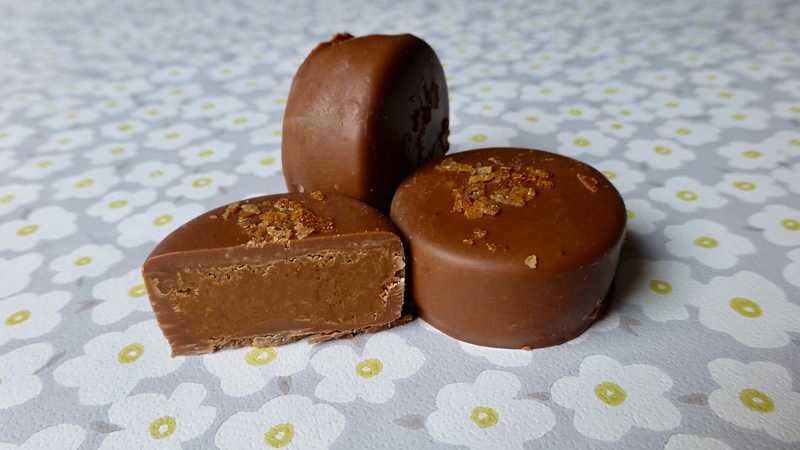 Keep your eyes on the blog for the second part featuring gooey caramel truffles and peanutty cups.